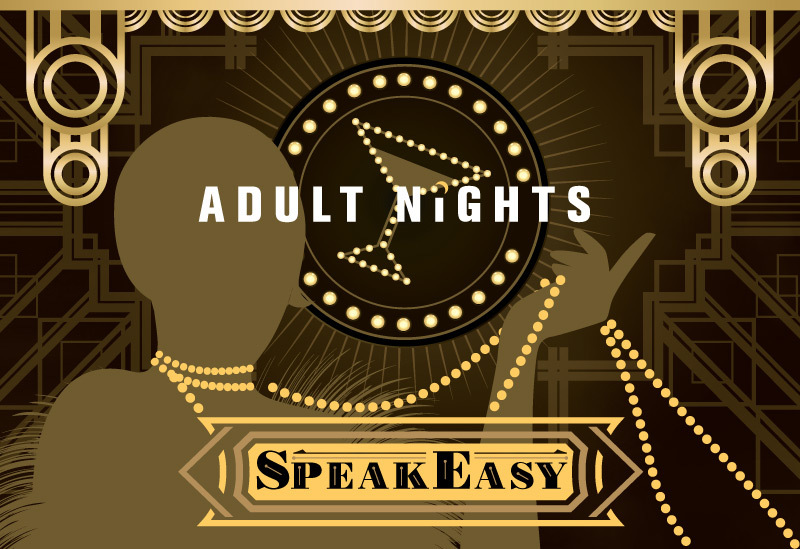 Celebrate the roaring 1920s at the Adult Nights: Speakeasy on Friday, February 22. Throw down a few clams for some giggle water and cut a rug to live jazz by Sidecar Social Club. Get the lowdown on Prohibition in NC, test your chemical sense, crack the bootlegger’s code, know your onions with popular ’20s slang and more, featuring a private Member entrance under the Globe. It’s going to be the Cat’s Pajamas! Check back for updates to our Schedule of Activities. General Admission SOLD OUT. VIP and CATALYST tickets still available. Come early to sample whiskey from around the world and learn the unique process behind each one at Whiskey University, presented by Mystic Farm & Distillery. 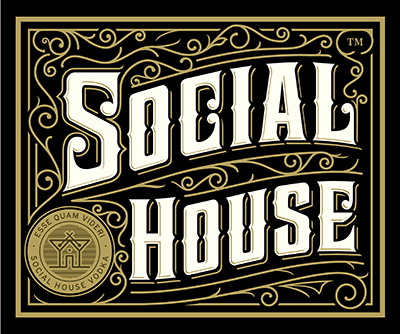 VIP ticket holders gain access to whiskey workshop from 6 to 7pm, liquor samples, light refreshments AND general admission to Adult Night: Speakeasy. Space is limited. VIP Tickets: $100; $90 for Friends of the Museum members. Become a Catalyst member and get access to sold out events, including the Speakeasy! Enjoy the first round of drinks on us! For just $12 a month, you and a “plus one” will receive two free drink tickets at each Adult Night, a complimentary pair of tickets to one Adult Night of your choice and more! Become a Catalyst today! Tickets: $20, $15 for Friends of the Museum members. General admission is SOLD OUT. Catalyst members may still purchase tickets in advance or at the door. Beer, wine, cocktails and food will be available for purchase. You must be 21 years or older to attend. A photo ID is required for entry. All proceeds benefit the Friends of the NC Museum of Natural Sciences. Proceeds from Friends’ activities — including gift shop sales, membership and events — support Museum programs, research and exhibits. For the safety of all visitors, we ask that guests who wear a full face mask or other items that completely obscure the face to remove those items during check in. For sponsorship opportunities: Contact Andrea Jones at 919.707.9839 or andrea.jones@naturalsciences.org.